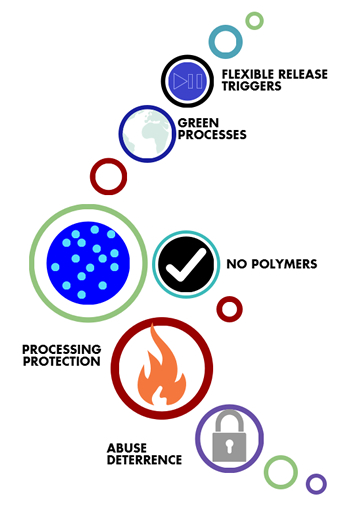 Our inorganic materials research forms the basis of our drug delivery work and product line. Release via diffusion from an inert insoluble matrix. Release via dissolution of soluble carrier matrix and consequent release of actives from particle pores. "The bottom up production approach means we can control the chemical composition and physical properties of the product powders. This allows us to modify release rates in different environments and media." – Dr Mark Cresswell, Senior Development Scientist at Lucideon.